O’Meara’s former Woodbine Mile champion Mondialiste, who went on to finish second in that year’s Breeders’ Cup Mile and then win the Grade 1 Arlington Million in 2016, is enjoying his new career as a stallion standing at the Turnbull’s Elwick Stud in Northern England. 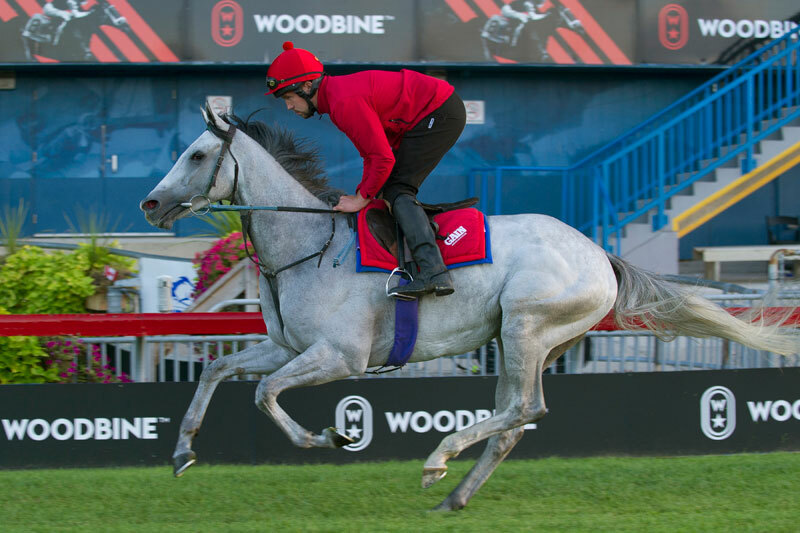 Saturday’s 12-race Ricoh Woodbine Mile card offers a bounty of wagering options including a mandatory payout of the Jackpot Hi-5 which boasts a carryover of $631,143.79. The Jackpot Hi-5 will go as Race 12 (7:06 p.m. post) with a full field of 12, including one also eligible, set to do battle over six furlongs on the Tapeta.